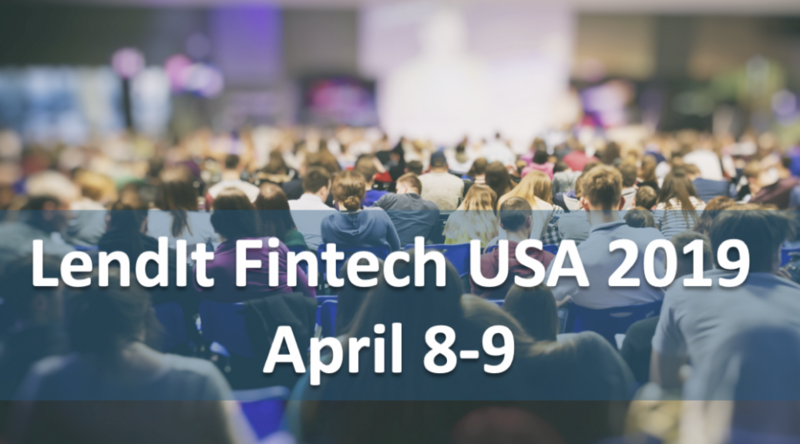 This April, the world’s leading event in financial services innovation kicks off – LendIt Fintech USA 2019 in San Francisco on April 8 and 9th. Thousands of thought leaders across industries like financial inclusion, digital banking, and lending will share insights on the latest fintech industry market trends and future challenges. As an industry pioneer in credit scoring and analytics, FICO will be attending to discuss new analytics innovations regarding financial inclusion, consumer permissioned data and the latest groundbreaking credit score, UltraFICO™ Score. FICO CEO, Will Lansing, will be speaking in a keynote fireside chat alongside Alex Lintner, Consumer Information Services Group President at Experian, to discuss how transformational data analytics are helping empower lenders and consumers, leading to greater financial inclusion. Hosted by national personal finance expert, Lynnette Khalfani-Cox, The Money Coach, FICO’s Will Lansing and Experian’s Alex Lintner will address the analytic developments behind consumer permissioned data and how to best use it to responsibly and securely extend credit to more consumers. They will also dive into FICO’s newest innovation in credit scoring…the UltraFICO™Score. Focusing on innovation in consumer lending technology, this expert panel features Dave Shellenberger, vice president of product management, Scores and Predictive Analytics at FICO; and thought leaders from Experian, Finicity and Deserve, who will share their views on the lending landscape and the power of partnerships to broaden financial inclusion. Sign up to attend LendIt Fintech USA 2019, and connect with the FICO team in person at Booth #1315. Remember to follow us on social (Twitter or LinkedIn) to get the latest on our activities at the event (#LendItFintech)!